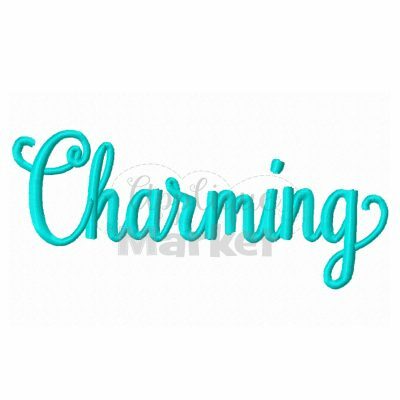 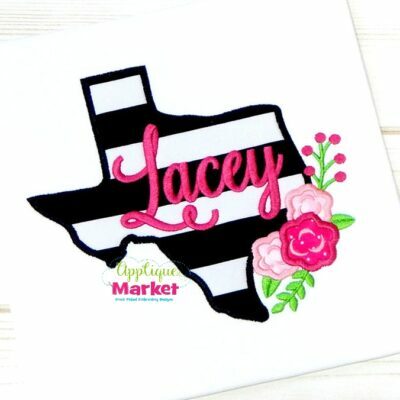 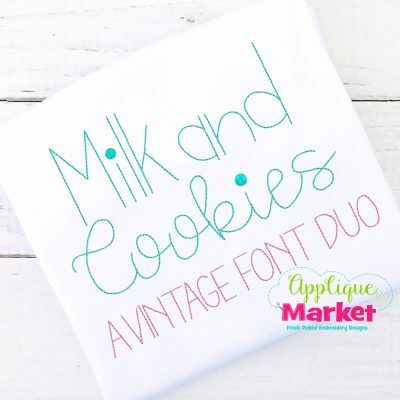 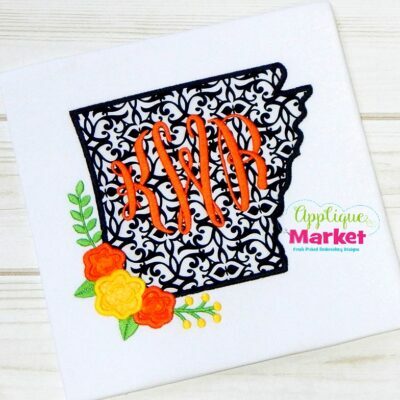 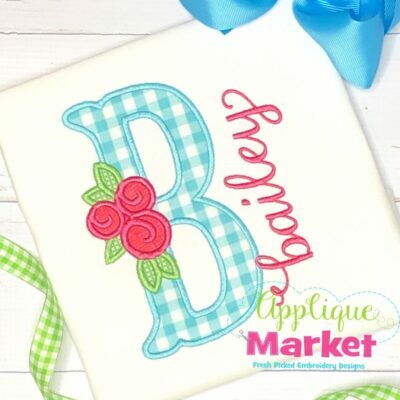 Applique Market has a wonderful selection for all of your custom design needs. 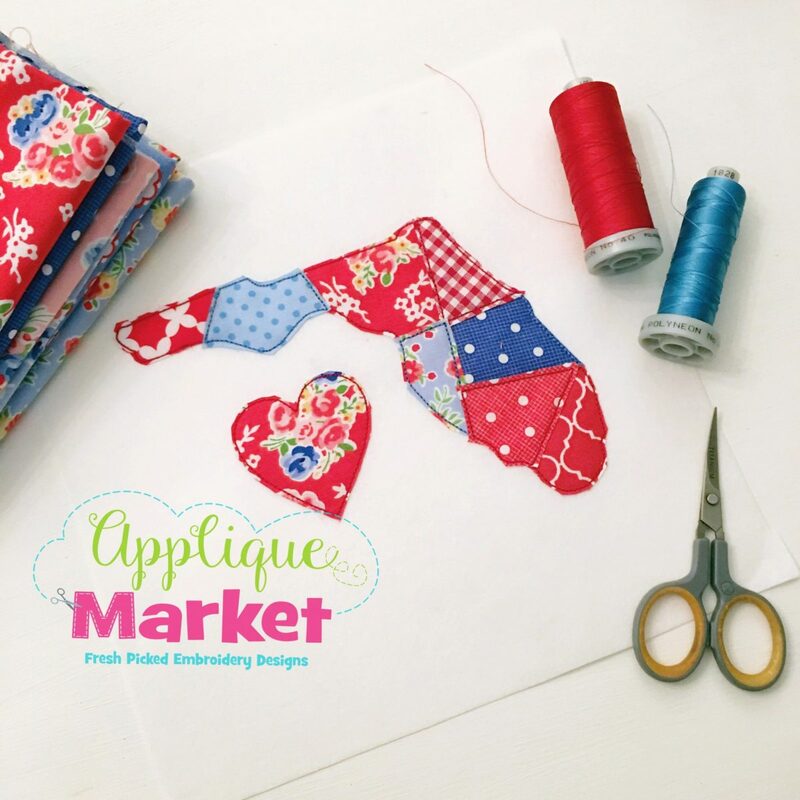 Embellish everything from clothing to home accessories with our Florida Patchwork applique design. 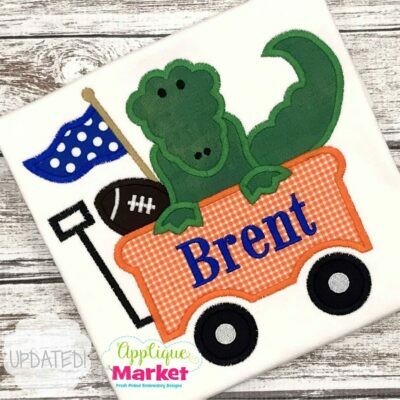 Show your state pride with our Florida Patchwork applique design. 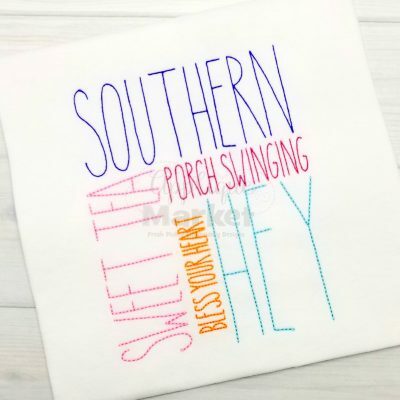 This design is perfect for adorable outfits for your little ones to display their love for home! 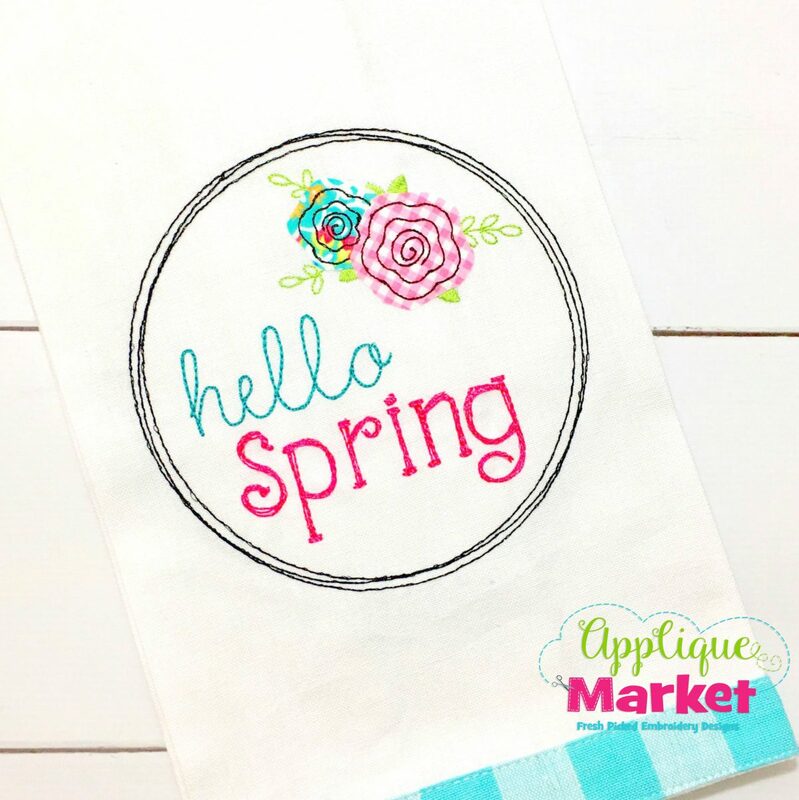 Stitch it on a burlap door hanger, wall hanging, or tote to really promote your home! 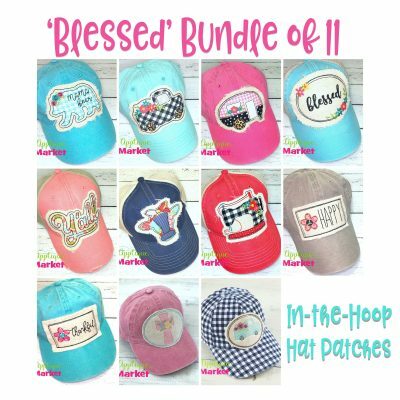 The Florida Patchwork applique design listing includes five sizes for a wide array of hoops: 4×4, 5.0, 6.0, 7.0, and 8.0 inch.